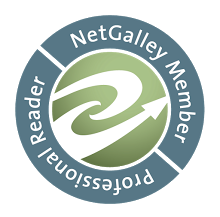 Nico Medina’s world is eleven miles away from mine. During the day, it’s a place where doors are open—where homes are lived in, and neighbors love. 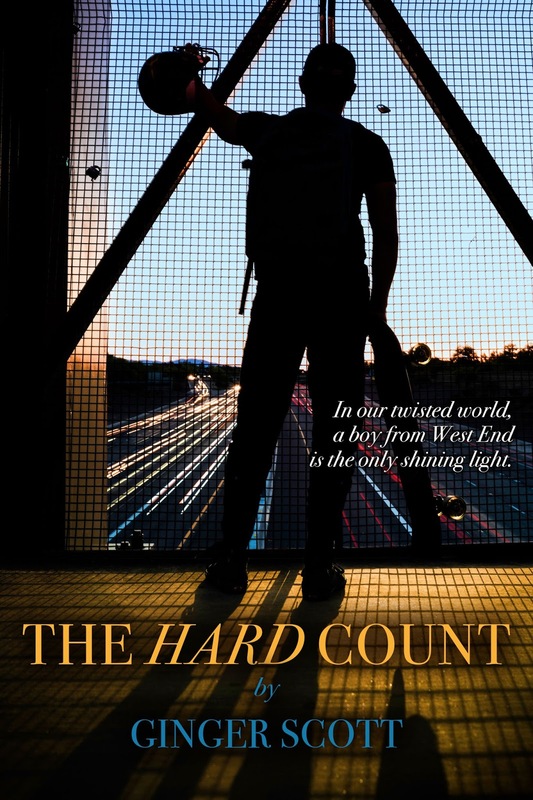 But when the sun sets, it becomes a place where young boys are afraid, where eyes watch from idling cars that hide in the shadows and wicked smoke flows from pipes. 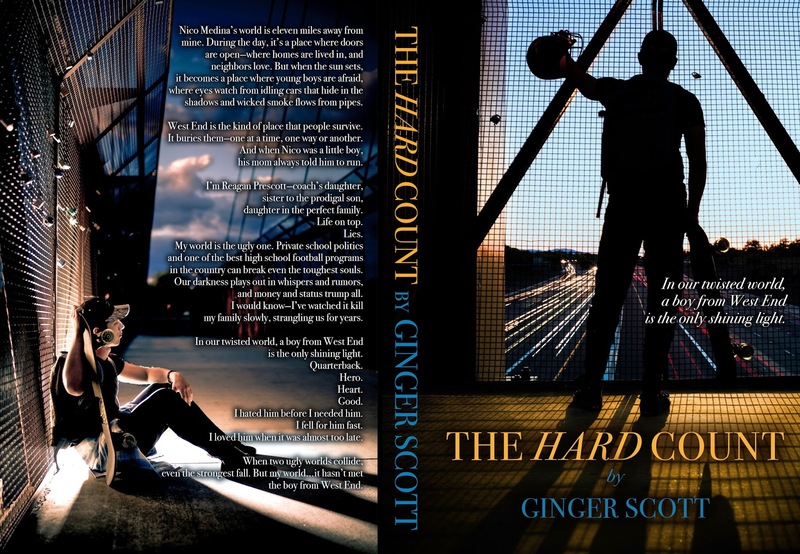 Join us in celebrating the release of THE HARD COUNT by Ginger Scott!